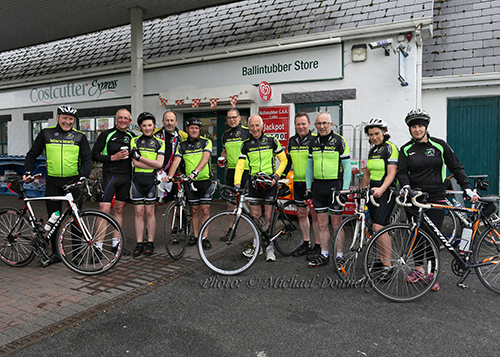 Islandeady Cycling Club – Going from Strength to strength. 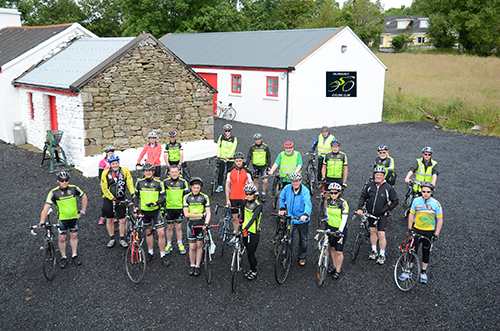 Islandeady Cycling Club located in Jacks old cottage Derrycoorane Islandeady Castlebar is going from strength to strength. What start out as a simple idea last autumn has now grown to over 70 full time members who cycle three times a week. The club is a leisure cycling group and has members ranging in age from 14 to 70 years of age and of all cycling abilities. 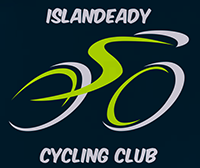 Islandeady cycling club offer cycle runs for beginners, improvers and more advanced riders, the club is spilt into to different categories of cyclists depending on their skill and distance they would like to cycle for. New members are always welcomed and the club meets for a cycle every Wednesday at 7pm, Fridays at 7pm and on Sunday mornings at 9am in Jacks old cottage in Islandeady which is home to the Islandeady cycling club. 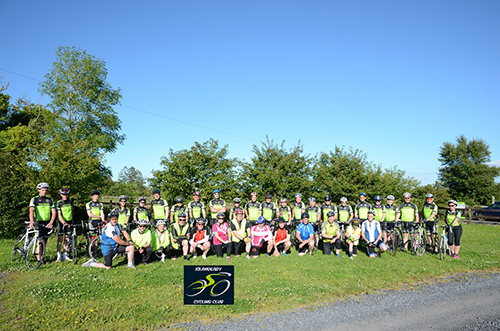 Cycling is becoming one of the fastest growing participant sports throughout Ireland and especially in mayo with the provision of cycle lanes and the development of the greenway facilities.